Courtesy of Edward Alexander, The Property Shop International Realty. Please, send me more information on this property: MLS# 100149740 – $765,000 – 6320 S Bradley Overlook, Wilmington, NC 28403. 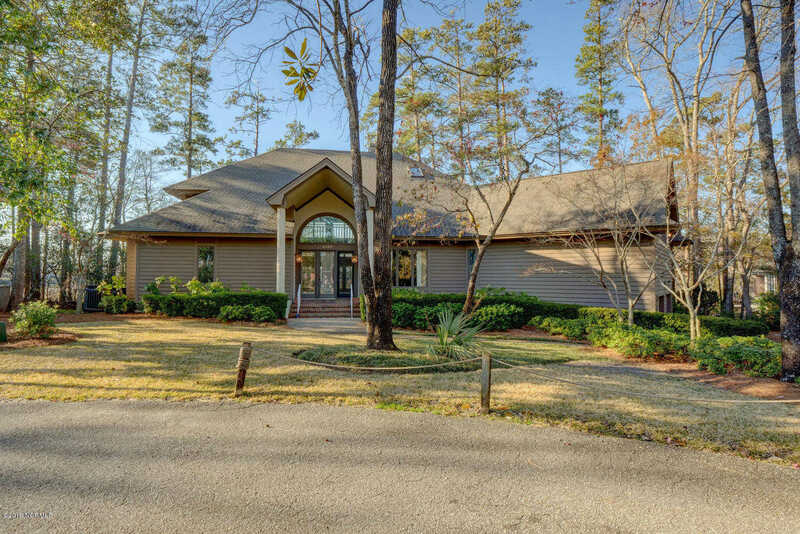 I would like to schedule a showing appointment for this property: MLS# 100149740 – $765,000 – 6320 S Bradley Overlook, Wilmington, NC 28403.